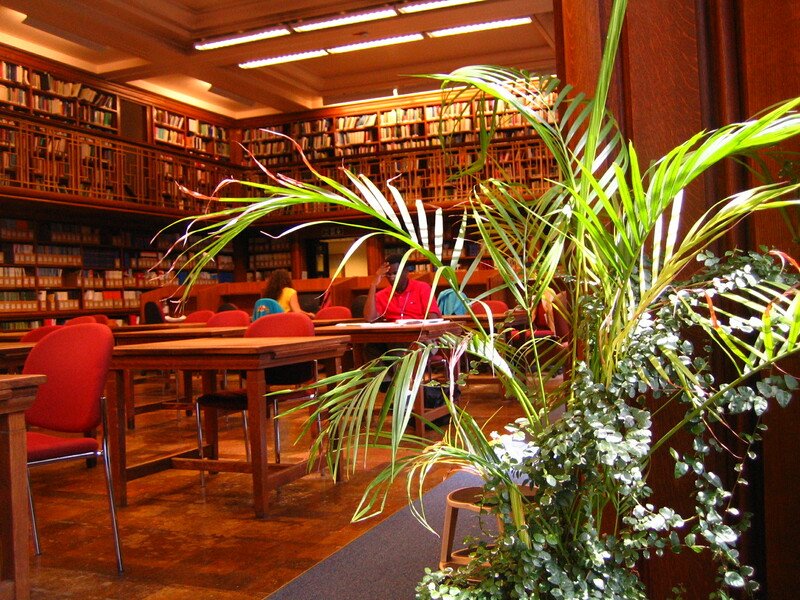 All School staff and students are entitled to free membership of Senate House Library. This is an excellent resource which gives you access to thousands of online resources. It also entitles you to use their study space and borrow library items. Infoskills a bit rusty ? … then help is at hand, to see you through your summer project. ONE hour info skills sessions will be held during the summer months just for YOU ! Everything you wanted to know about literature searching and were afraid to ask !! Stop press, stop press !!! Everything you wanted to know about literature searching and were afraid to ask !! Fear no more, lunch time help is now available in the Library for MSc students throughout most of May, June and July. The 2017 update to the Medline thesaurus (MeSH) has been released. This adds new terminology, edits obsolete terminology and reorganises subject trees to keep the thesaurus current. References added to Medline from now on will be indexed using the updated terminology. Please note that changes are not retrospectively applied. Ovid have announced a number of major updates and new features for the Embase database. These will go live on 19 September 2016. The thesaurus/Emtree display will change to include full History Notes and other information provided by Elsevier. Violence & Abuse Abstracts is a bibliographic research database focusing on the legal, medical, psychological, and social aspects of all types of interpersonal violence.